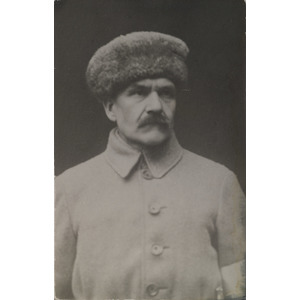 The famous artist Akseli Gallen-Kallela received a thorough education in art. When still a schoolboy, he studied art in the evenings at the Finnish Art Society’s Drawing School in Helsinki between 1878 and 1881. He then went on to be a full-time student of the school from 1881 until 1884. Gallen-Kallela then supplemented his studies in Paris. He first travelled to Paris in 1884 and returned a number of times for further studies until 1889. Gallen-Kallela is, simply put, one of Finland’s most famous and celebrated artist of all times.